Call the Doctor: Jacob M. Appel – Oh, Bernice! 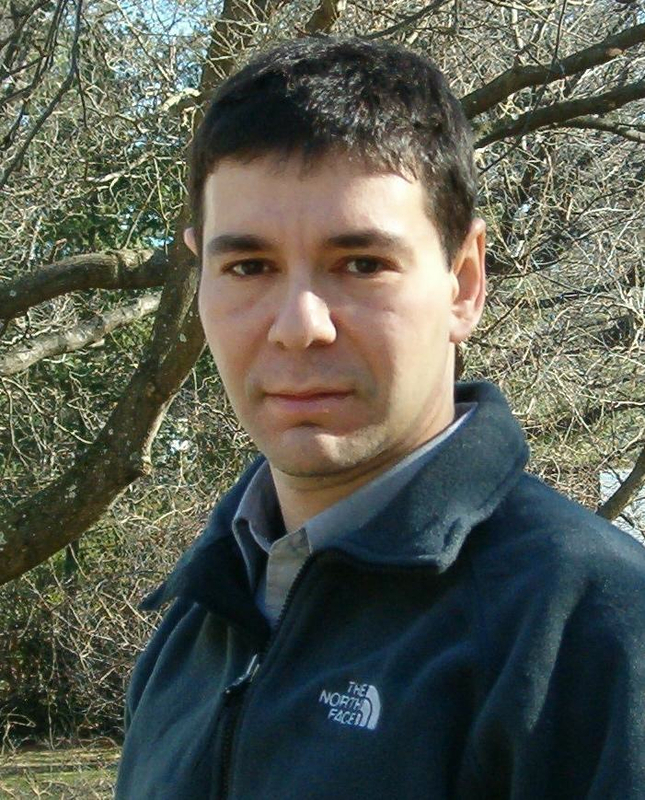 Jacob M. Appel’s first novel, The Man Who Wouldn’t Stand Up, won the Dundee International Book Award (2012), and his most recent story collection, Einstein’s Beach House, received the 2013 Pressgang Prize. His fiction has been published widely in journals including the Alaska Quarterly Review, Bellingham Review, Gettysburg Review and Virginia Quarterly Review. Jacob also practices medicine in New York City and teaches at the Gotham Writers’ Workshop. More at: www.jacobmappel.com. This entry was posted in Upcoming Events and tagged #literarylineup, Bellingham Review, Dundee International Book Award, Einstein's Beach House, Gettysburg Review and Virginia Quarterly Review, Gotham Writers’ Workshop, jacon m. appel, Pressgang Prize, the Alaska Quarterly Review, The Man Who Wouldn’t Stand Up. Bookmark the permalink.